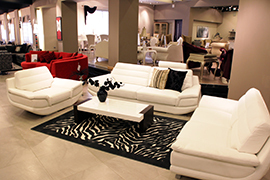 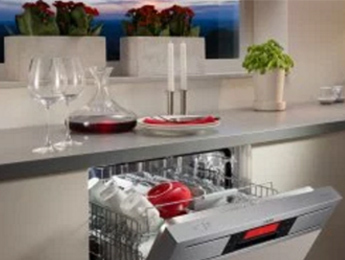 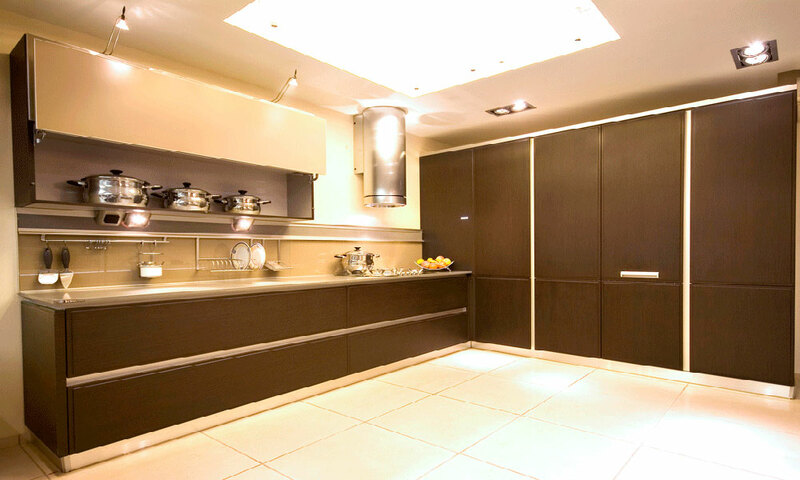 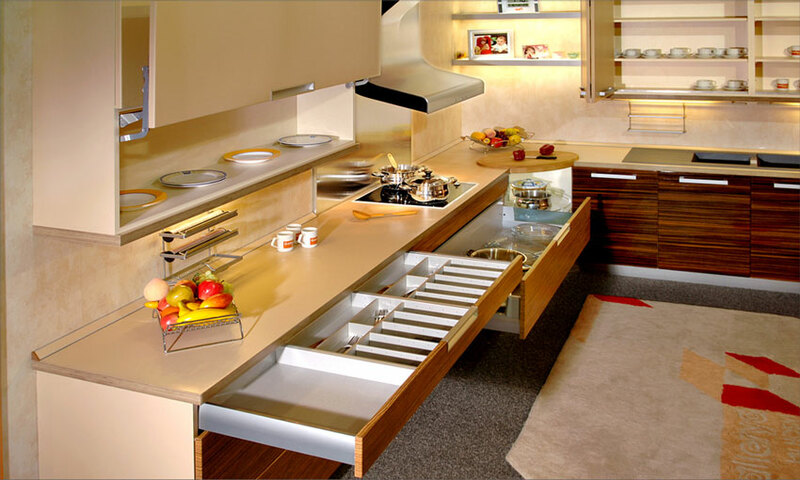 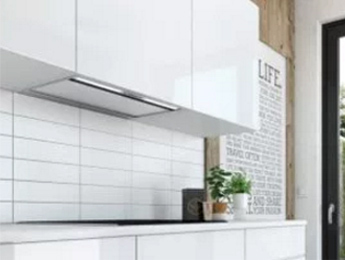 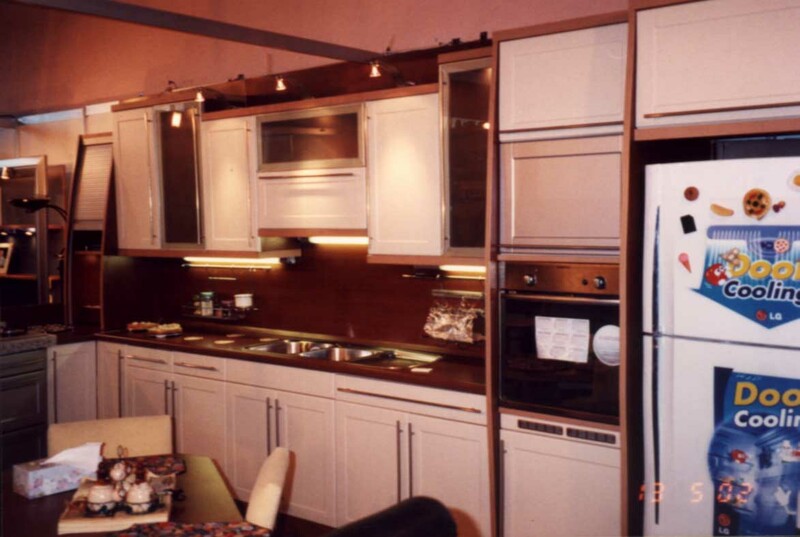 Well organized spaces to be satisfied with your kitchen & freedom to organize spaces with original ideas. 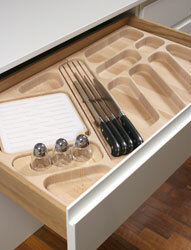 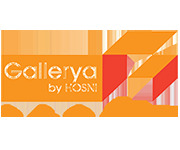 Kessebohmer supply elegant, high quality solutions for brilliantly organised kitchen storage. 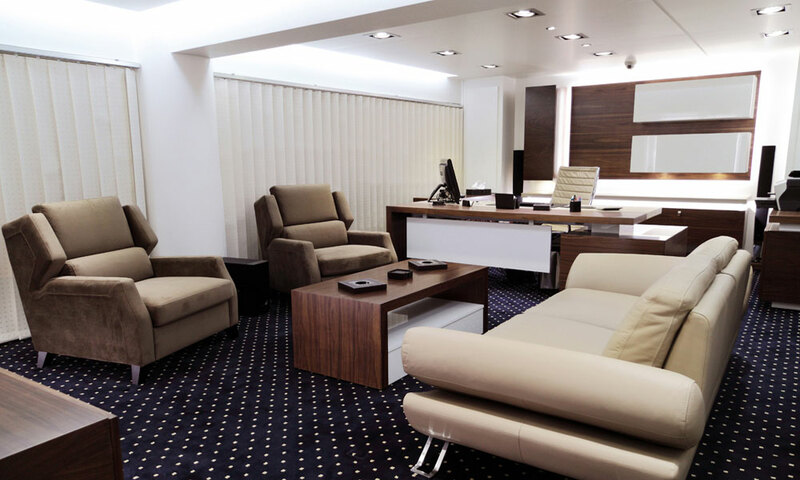 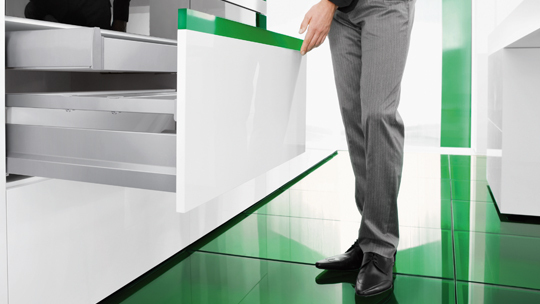 Solutions help end users to make best use of available space and to streamline work processes. 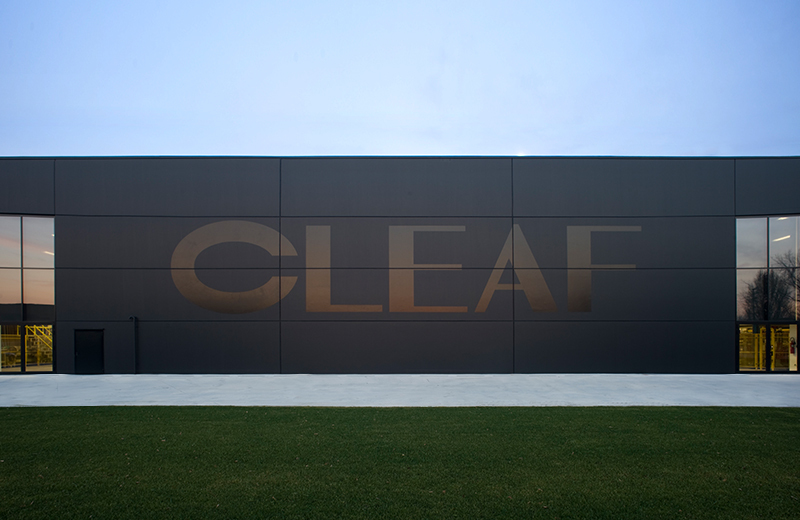 Cleaf is an Italian company producing innovative surfaces and solutions for the furniture and interior design industries.